Services: Media interviews, Private VIP reception and keynote speech. Achievement: For the past nine consecutive years, St. Joseph’s/Candler Hospital has asked DLB to provide ideas of accomplished and strong women to present a keynote address at its annual “Smart Women’s Luncheon” attended by 1,500 Savannah, GA-based women. 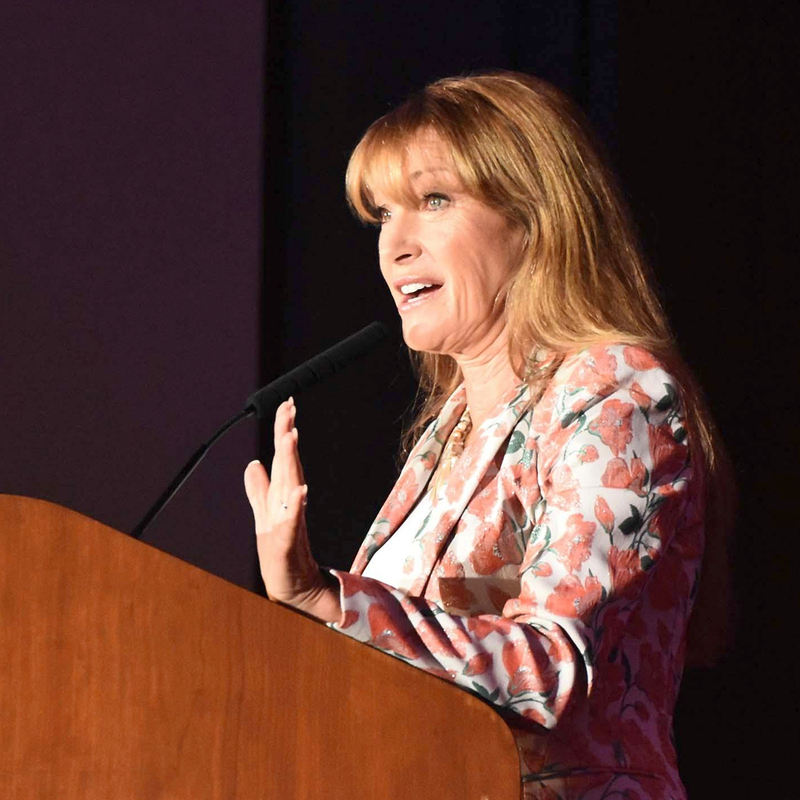 This year we secured iconic actress Jane Seymour who presented a fascinating and entertaining talk about her professional and personal life. The hospital executives and audience were so pleased that we are once again on board for procuring the speaker for 2019!